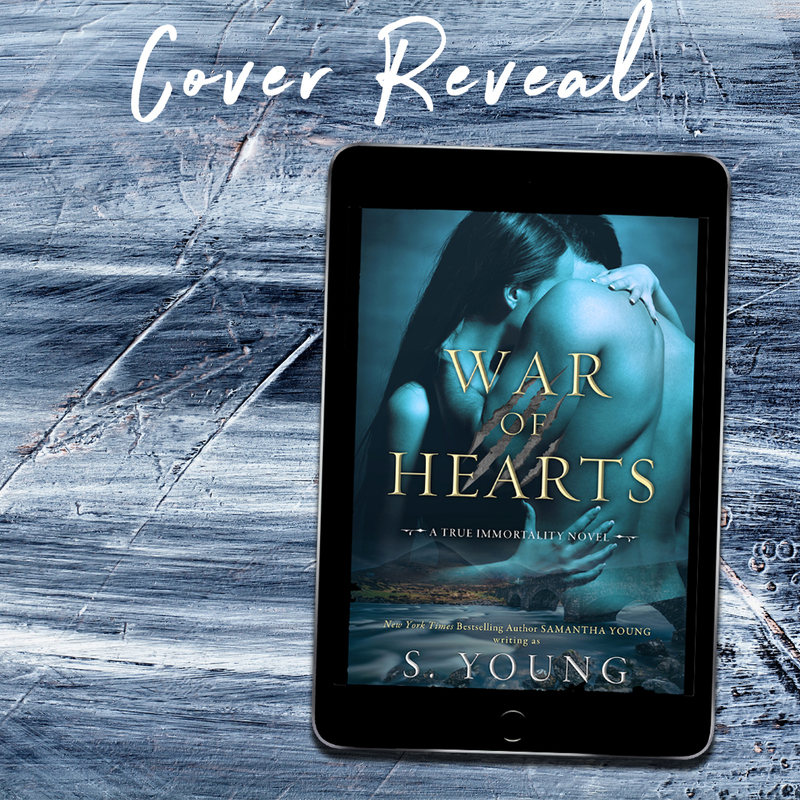 Samantha Young is a New York Times and #1 International bestselling author from Stirlingshire, Scotland. On Dublin Street was Samantha's first adult contemporary romance series and has sold in thirty countries. 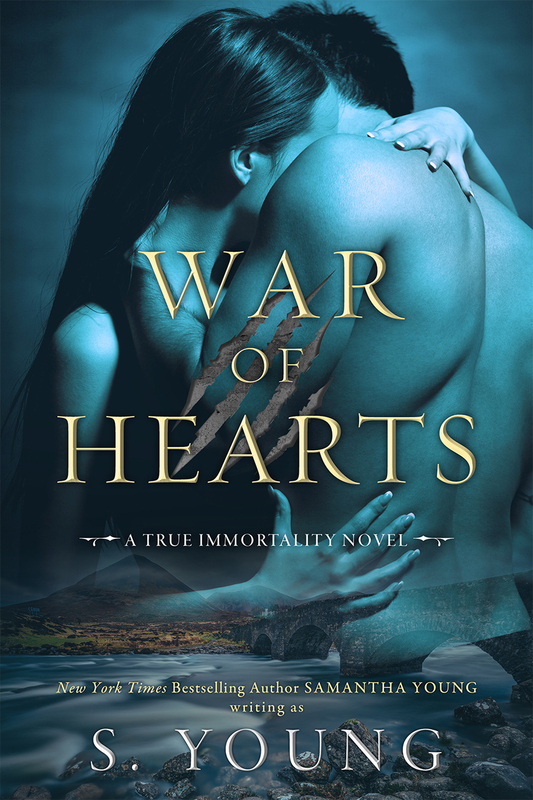 She has since published over thirteen romance titles including the New York Times Bestsellers Into the Deep, Hero, and her most recent contemporary romance Fight or Flight. 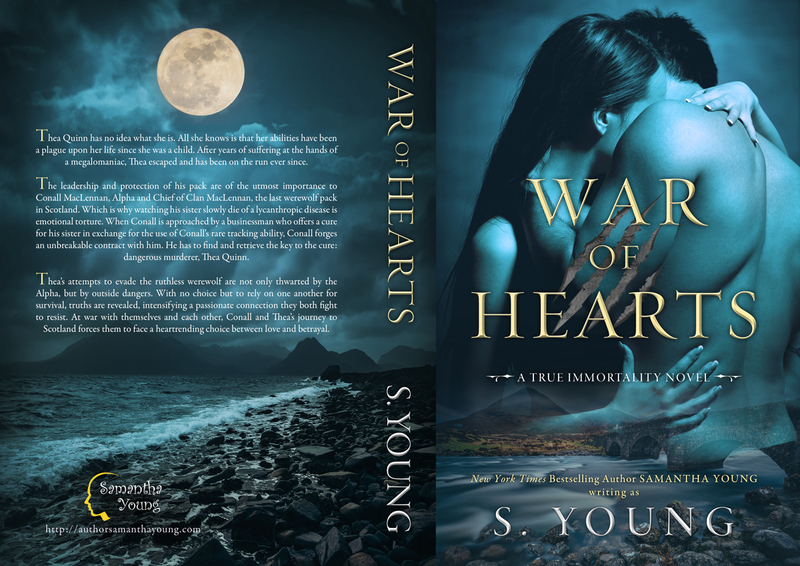 When writing Adult Paranormal romance she writes under the pen name S. Young.